Disney Springs has been undergoing a lot of construction in the wake of the huge overhaul. We have been asking what exactly is going to be going in this area! 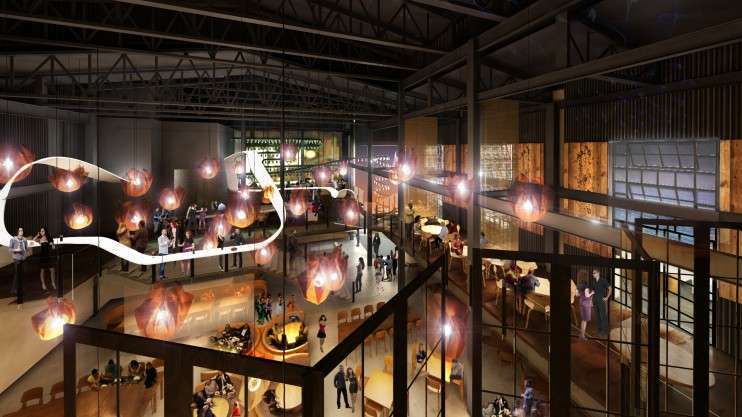 Well Walt Disney World made some announcements about what is going to be opening in 2015 at Disney Springs! 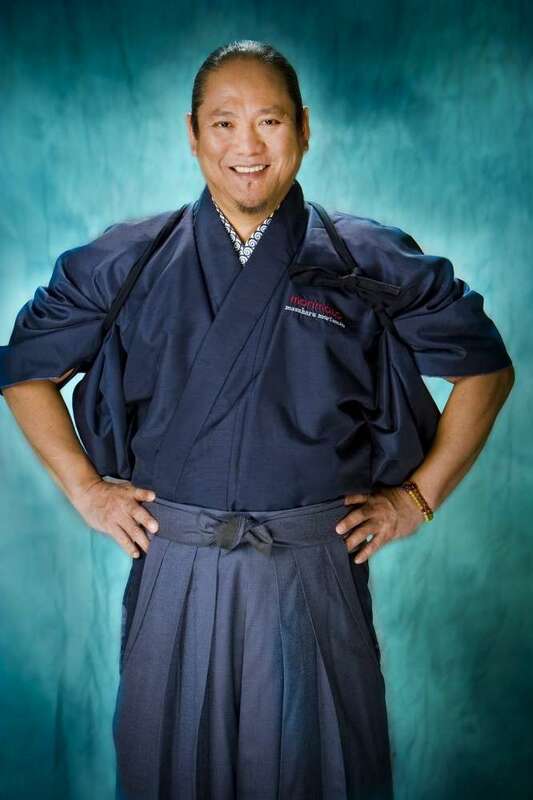 Master Chef Masaharu Morimoto from Food Network has announced that he will be opening Morimoto Asia Restaurant! Previous Post Winter Celebrations at Walt Disney World! Next Post RA Sushi to host Boo Bash Party for Halloween!